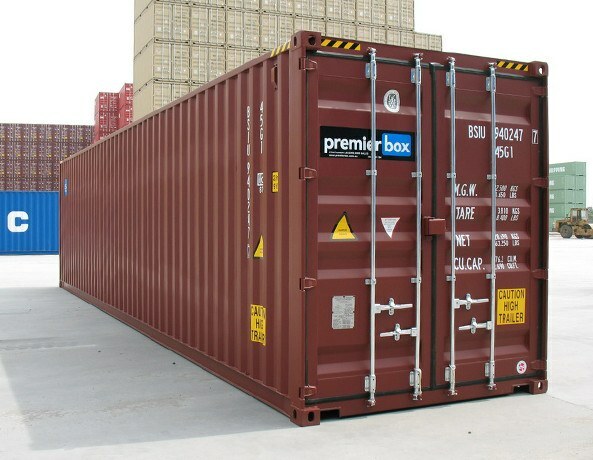 Premier Box supplies Melbourne and surrounding regions with new and used shipping containers for both sale and hire. From our third party storage depot in Sunshine, we work hard to deliver quality shipping container products and services at very competitive prices. All of our used 20′ & 40′ shipping containers are inspected on arrival into our third party depot in Sunshine. 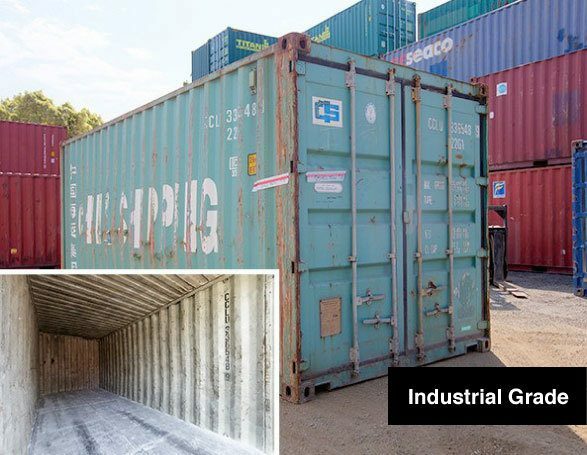 Any repairs required are identified and carried out, with the container then given a grade based on its overall condition, both structural and cosmetic. As our used shipping containers are stored at a third party container park in Melbourne, it is not possible to physically view units prior to purchase. However, the images in the Grading Criteria offer a fair example of the container you would receive. Once production of our new 20′ & 40′ shipping containers is complete, they are leased to international shipping companies. They then load the shipping containers with cargo in China for shipping to Melbourne. Once the cargo is unloaded, these “new single trip” containers are delivered to our Sunshine depot. This single use is the most cost effective way of getting new containers to Melbourne, but it does mean the container not perfect, there will be signs of handling and unloading e.g. minor scuffs and scrapes to the exterior and interior. As our new single trip shipping containers sales units are stored at a third party container park in Melbourne, it is not possible to physically view units prior to purchase. Get a Quote. 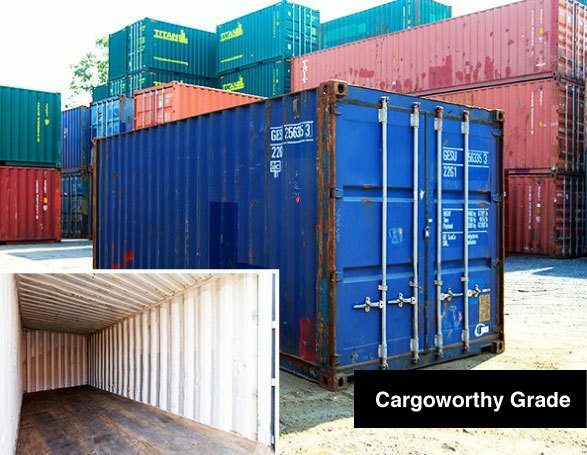 Buy new and used shipping containers in Melbourne. Our Sunshine storage depot provides quality shipping containers in excellent condition, most being under five years old. This makes Premier Box’s hire fleet one of the youngest in the industry. Our hire containers have only ever been used domestically in Australia. We also fit all hire containers with a lock box for added security. 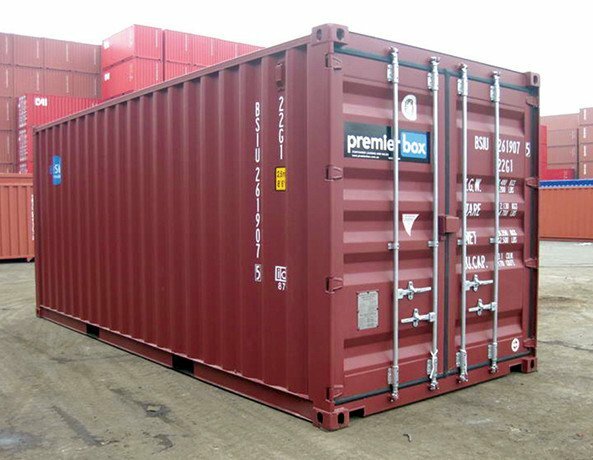 Enjoy flexible hire agreements with a number of rate options to meet your individual requirements when you hire your shipping container from Premier Box Melbourne. We'll help you choose a container that's right for you. 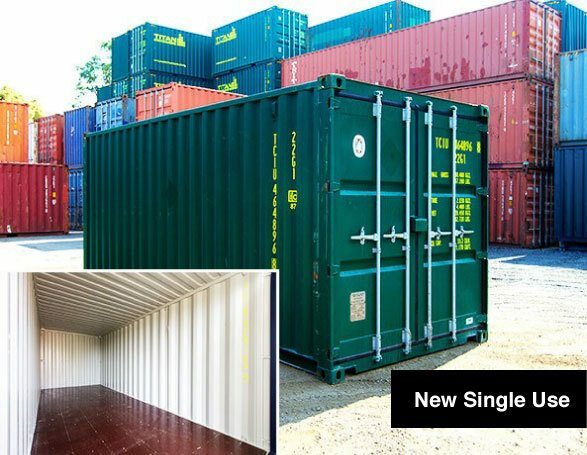 For more information regarding shipping container sales and hire in Melbourne, send us a quote request or please give us a call on 07 3888 3011.